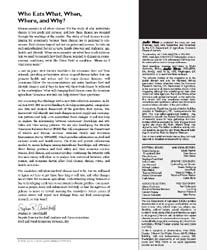 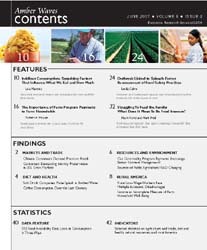 Description: Feature articles in the November 2007 issue include ... Do Food Labels Make a Difference? 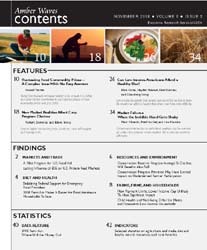 Sometimes; Integrating Conservation and Commodity Program Payments: A Look at the Tradeoffs; The Future of Biofuels: A Global Perspective; Cropland Concentrating Faster Where Payments Are Higher. 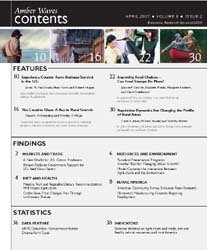 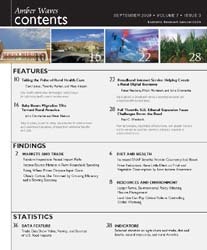 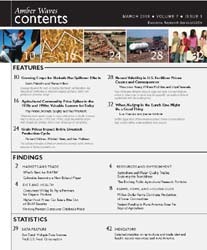 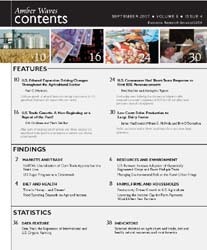 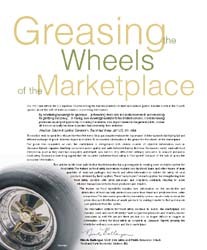 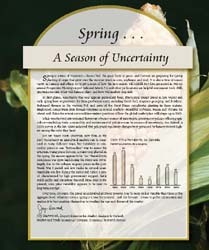 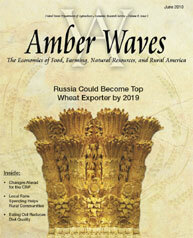 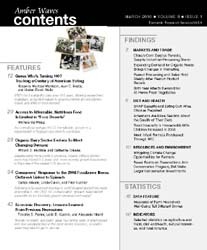 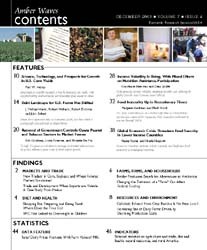 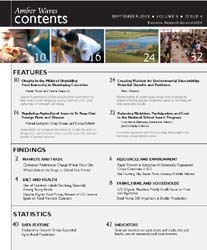 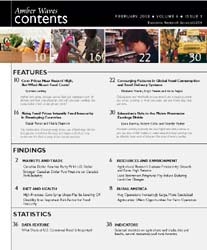 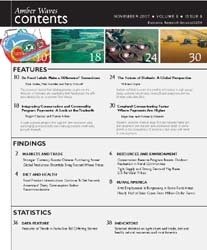 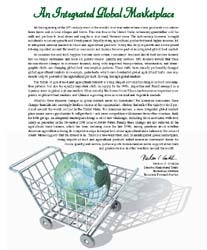 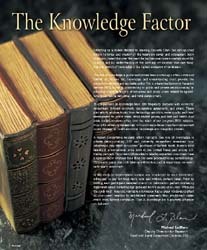 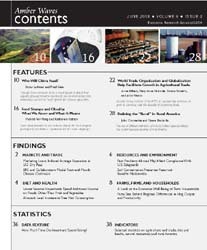 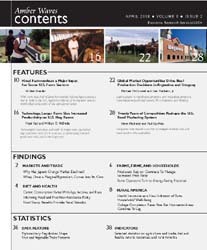 Other articles cover such topics as…Chinese exchange rate policy, global wheat production, food product introductions, Americans’ dairy consumption, effect of the Conservation Reserve Program on outdoor recreation, forces affecting nitrogen fertilizer prices, arts employment in rural areas, “million-dollar” farms, and measuring the distribution of farms and farm sizes. 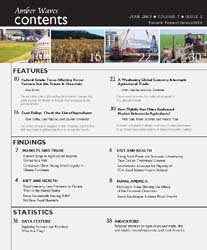 Also includes selected statistics on agriculture and trade, diet and health, natural resources, farm households, and rural America.